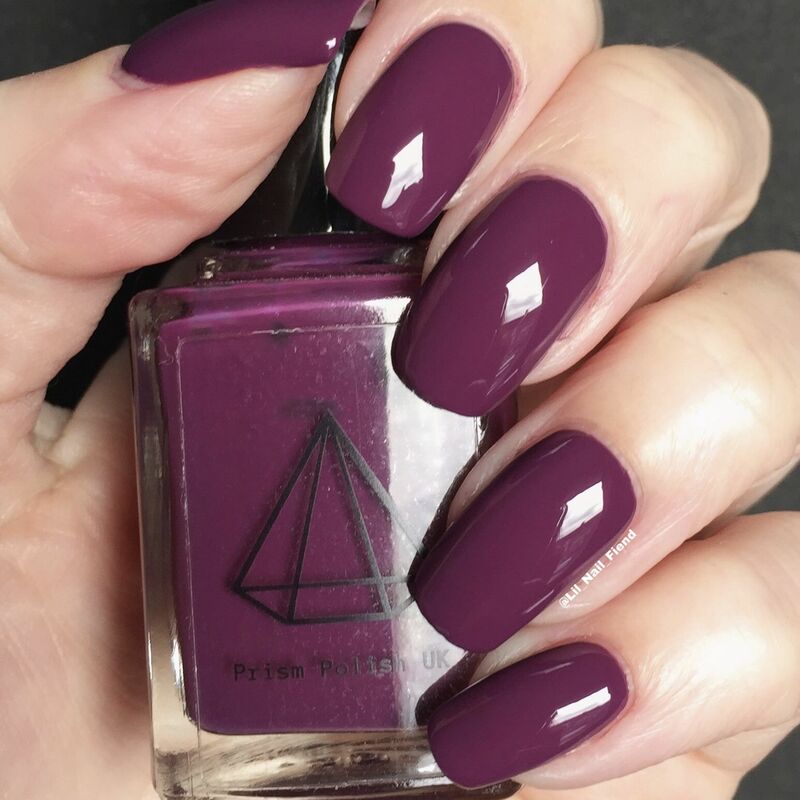 A bright, berry purple, Callicarpa has a rich, glossy creme finish and is perfect to add a pop of colour during the gloomy, dreary winter days! 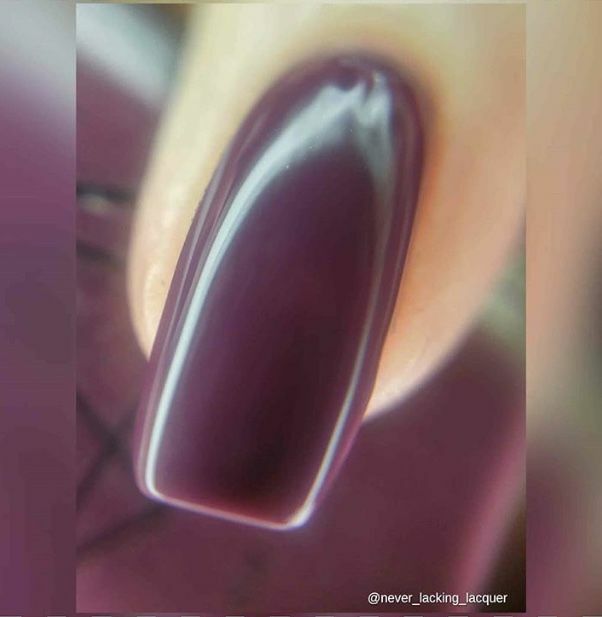 Pictured is two coats plus Glaze top coat, and two coats plus Frosting matte top coat. 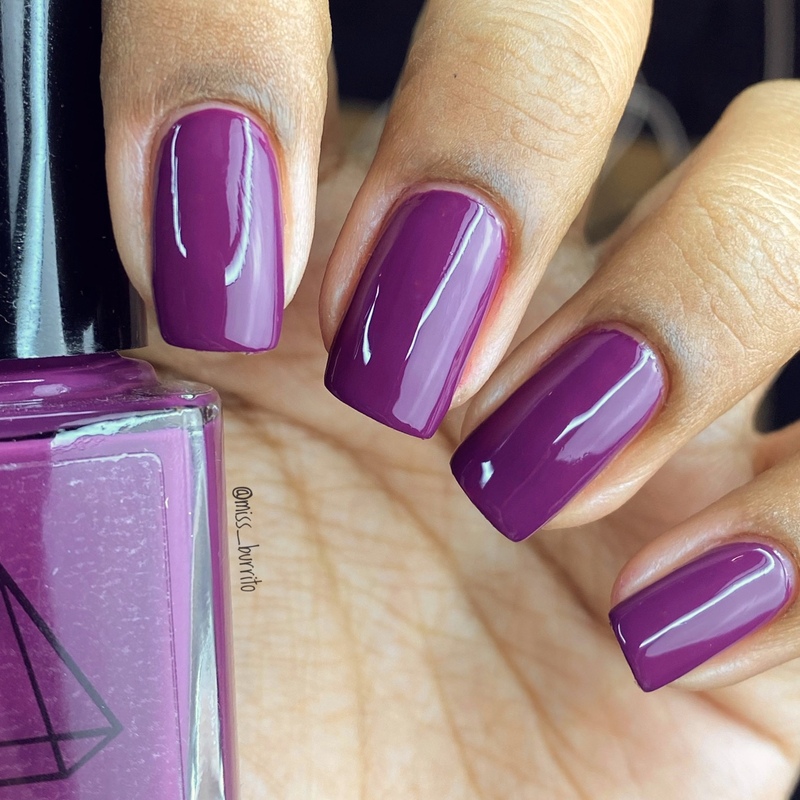 This is such a lovely classic purple/berry tone,my go to type of shade. Looks amazing with "son of a nutcracker" over the top! 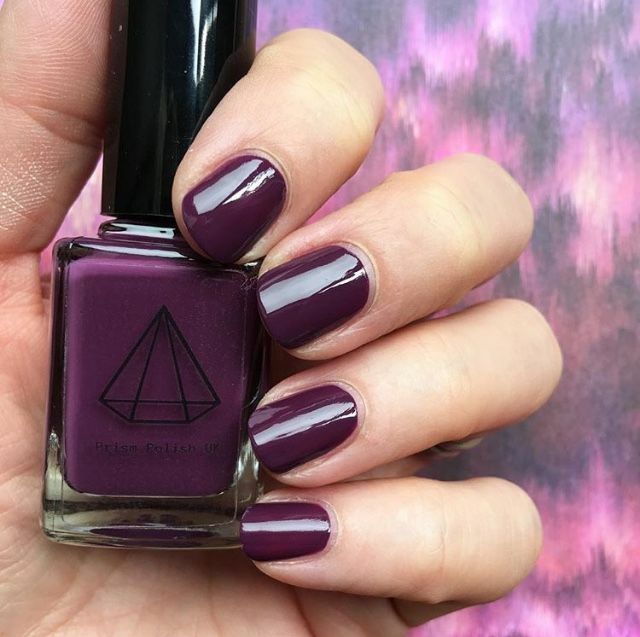 I've found all prism polishes very long lasting compared to any other brand and very good value for money! !